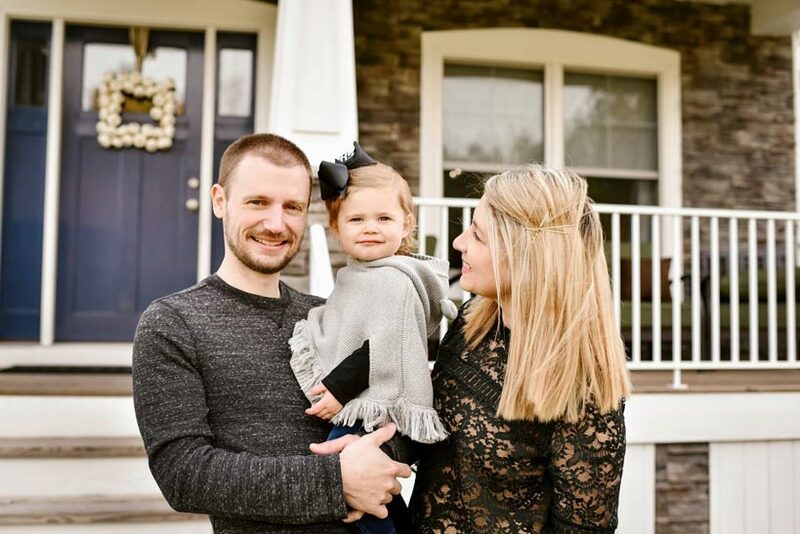 Jessica graduated from Virginia Tech in 2007 with a BA in Apparel, Housing and Resource Management with a focus in Kitchen and Bath Design through the NKBA accredited program and a minor in interior design. 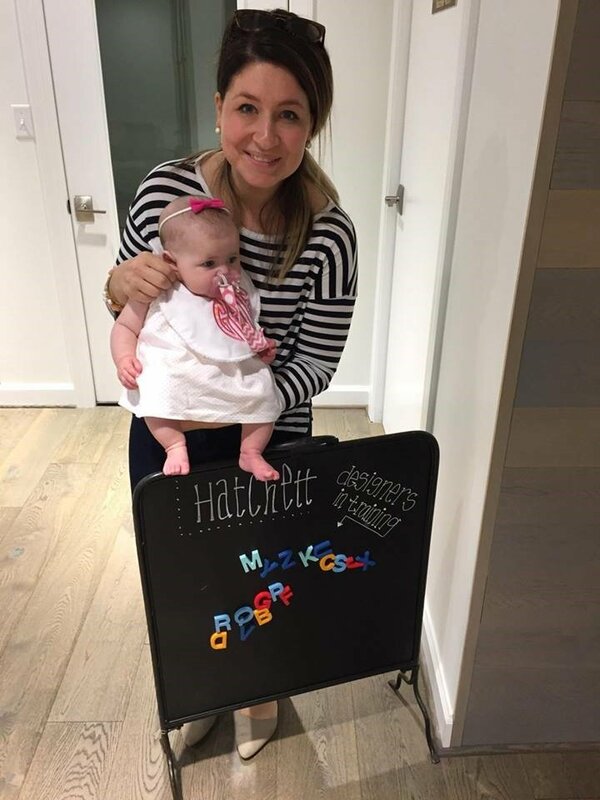 Following graduation, Jessica began working with Hatchett as an interior designer. Her work with Hatchett as allowed her the ability to put her lifelong passion for design to work. She believes that your work is a reflection of self and therefore strives to give each client an outstanding experience no matter the size of their project. 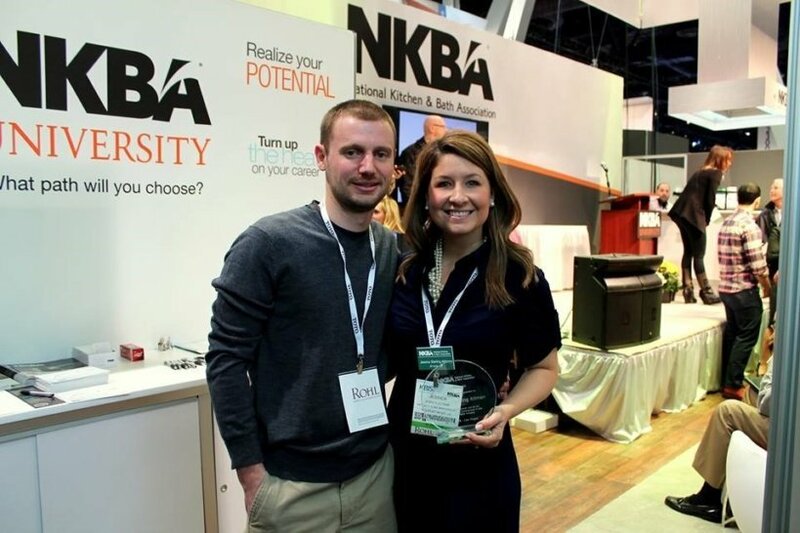 In 2014, Jessica was recognized as one of NKBA’s 30 under 30 designers and in 2017 Professional Remodelers 40 under 40 – she was rewarded this due to her passion for this industry and her ability to combine beautiful design with function. Jessica enjoys spending her time outside work with her family and friends, especially her husband and daughter. To help you get to know more about Jessica, we asked her to answer a few questions. Ever since I was a small child, I have always loved making things look pretty (from my dollhouse to my childhood bedroom). I’ve always been passionate about design, and I soon realized that an education and career in design was the way to use my passion to help enrich people’s lives. As it turned out, my major required an internship. While I was in college, my parents received a postcard in the mail from Hatchett and suggested I reach out to them about an internship… the rest is history! I love being about to do what I love everyday with great people. I believe a great deal of my personal growth as a designer over the last decade is due in large part to the support of our team. But more than anything- I love how Hatchett values family as much as I do! I was pregnant with my daughter while designing the Virginia Beach showroom. As a newborn my daughter accompanied me to the final tile selections, the granite yard and several trips to finalize paint selections. It meant so much to have her be such a big part of the project. 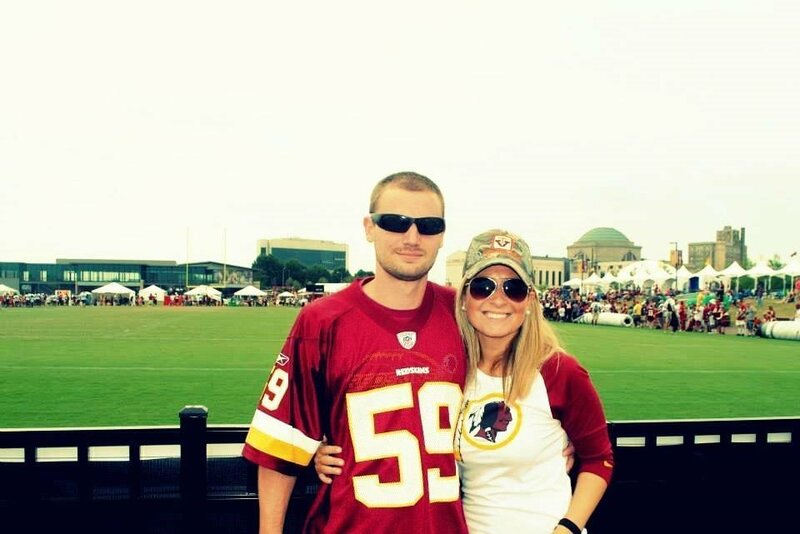 I love spending time with my family and friends, we love being on the lake, watching football (go ‘skins! ) and traveling. That’s Jessica! We know you’ll love her as much as we do, so feel free to reach out to her directly with any questions you might have about remodeling your home!